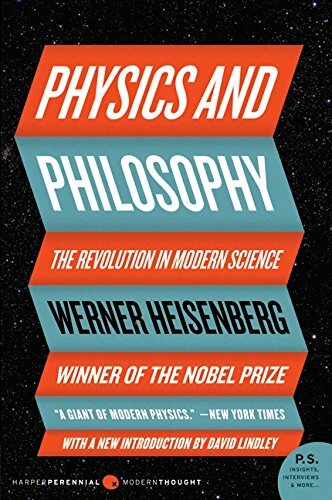 A winner of the Nobel Prize, Werner Heisenberg (1901–1976) was born in Würzberg, Germany, and received his doctorate in theoretical physics from the University of Munich. He became famous for his groundbreaking Uncertainty (or Indeterminacy) Principle. After World War II he was named director of the Max Planck Institute for Physics and Astrophysics.